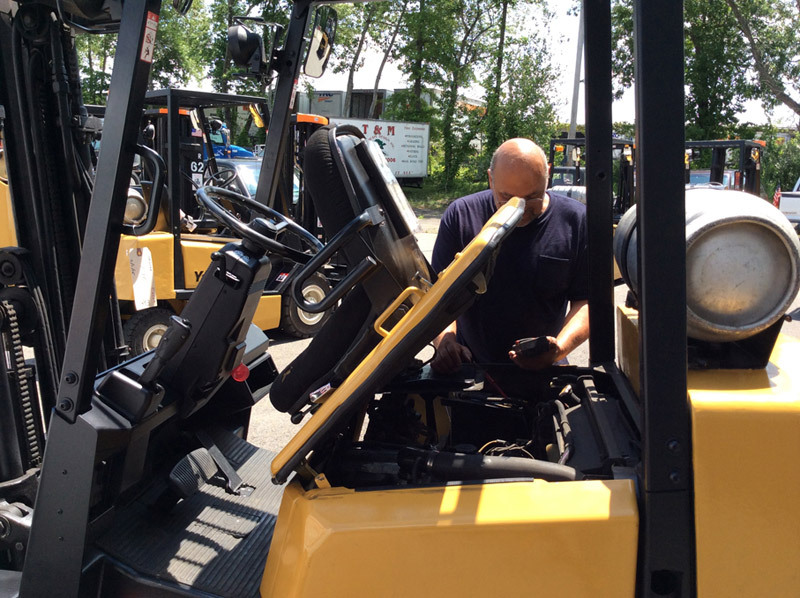 Reliable Lift Truck Services has established itself as a single source solution for lift truck repair services throughout northern/central New Jersey, and southern New York. Our facility is equipped to repair or rebuild virtually any type of lift truck and lift truck system. 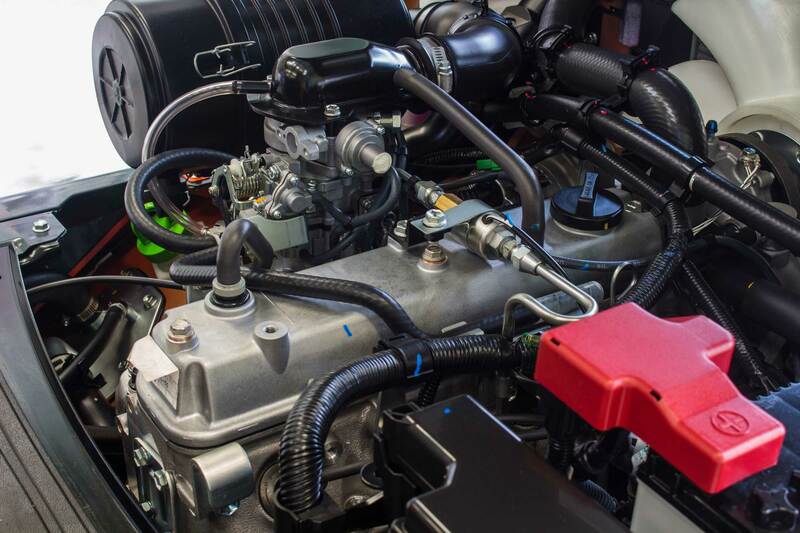 This includes full service repair and rebuild of engine blocks, cylinder heads, hydraulic cylinders, transmissions, electric motors, and any other lift truck system. For engines, transmissions, and hydraulics, Reliable Lift Truck is equipped with precision machining capabilities that deliver OEM quality boring, honing, and resurfacing. 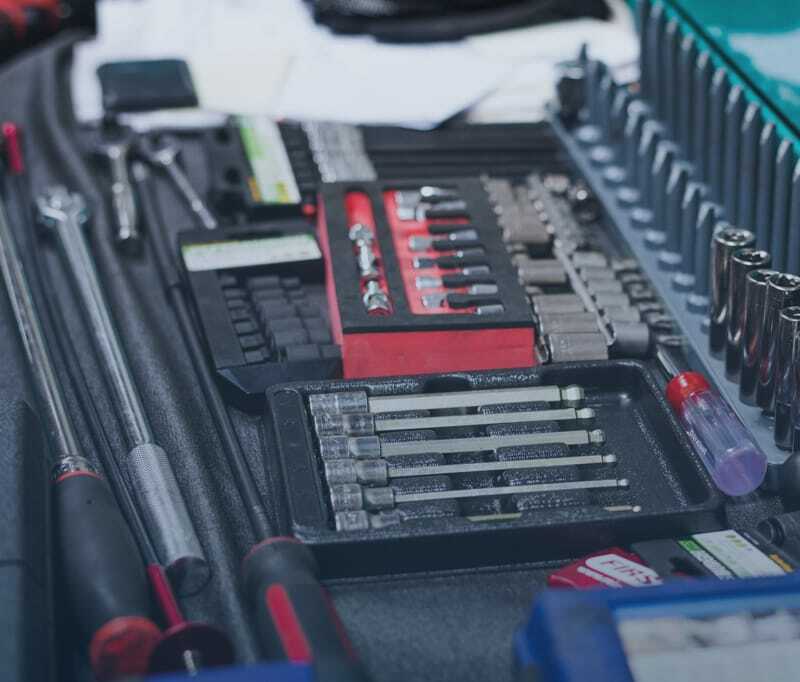 These services are backed up by expert machinists and engine builders, ensuring that rebuilt components operate and last as good as or better than new. 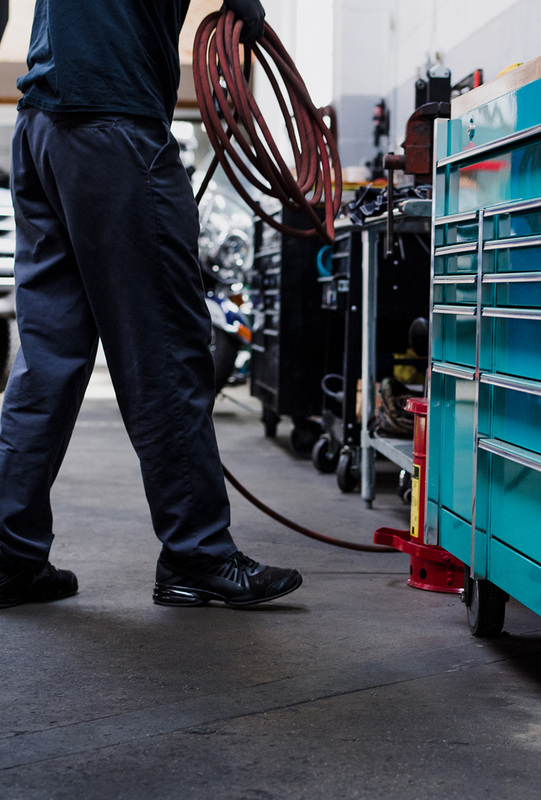 When it comes to electric motors, Reliable Lift Truck provides comprehensive testing in-house and in the field; this allows our technicians to determine service issues, ensuring that only the necessary repairs are done. Reliable’s in-house electric motor repair service is equipped for complete rebuilds including armature testing. 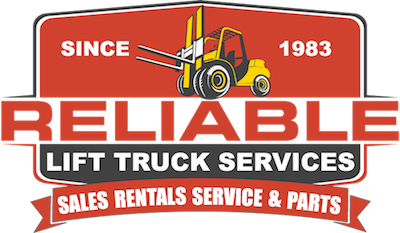 All repairs and rebuilds performed at Reliable Lift Trucks in-house machine shop carry over 30 years of experience in lift truck repair.